Call for details. Not valid with other offers. Minimum charges apply Expires 05/02/19. 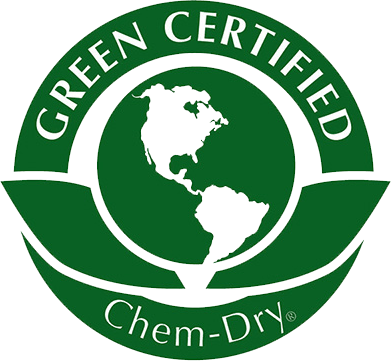 Call Chem-Dry On The Shore at (410) 221-0097. Call for details. 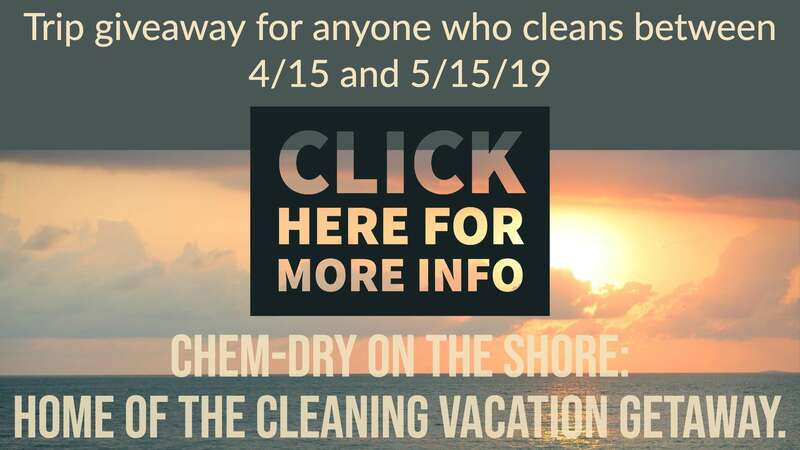 Expires 05/02/19 Call Chem-Dry On The Shore at (410) 221-0097. 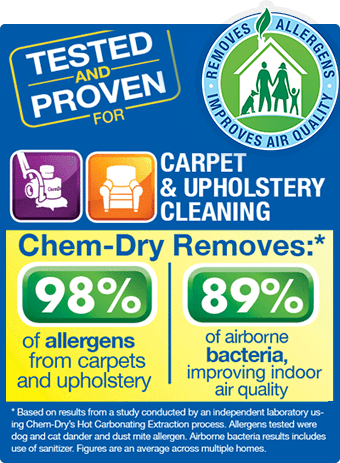 $50 OFF Tile Cleaning with the purchase of any carpet cleaning!